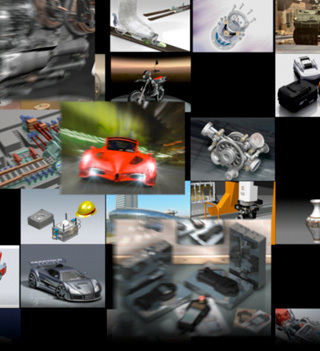 Solid Edge is a portfolio of affordable, easy-to-use software tools that address all aspects of the product development process – 3D design, simulation, manufacturing, design management and more, thanks to a growing ecosystem of apps. 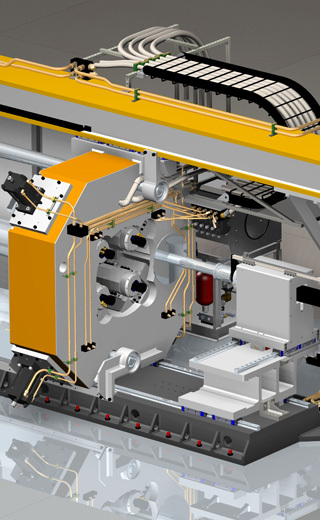 Solid Edge combines the speed and simplicity of direct modeling with the flexibility and control of parametric design – made possible with synchronous technology. 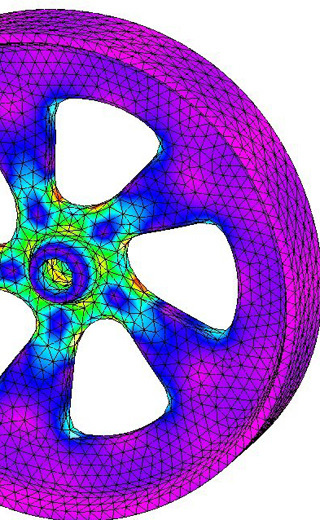 A scalable set of simulation solutions are available for Solid Edge users. 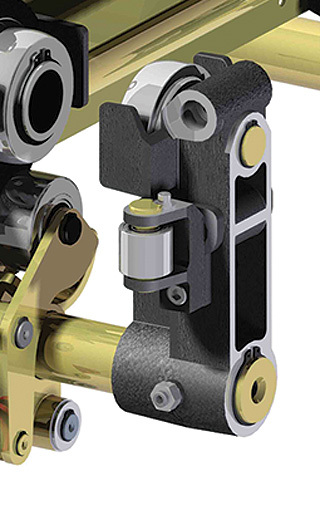 A comprehensive set of manufacturing solutions are available for Solid Edge users that enable you to accurately and efficiently manufacture parts designed using Solid Edge. 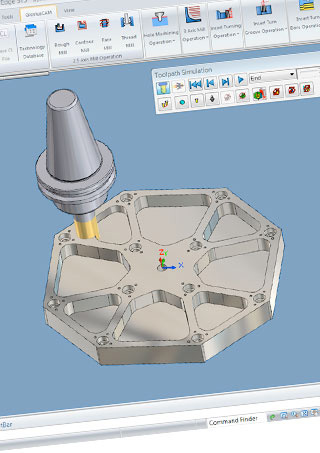 These solutions support a variety of manufacturing techniques including those for producing machined, sheet metal and plastic parts, and are supplied by both Siemens PLM Software and by third-party creators of specialized manufacturing apps. 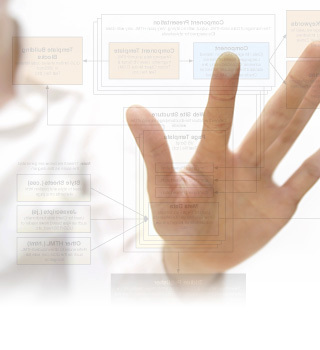 Solid Edge SP (Solid Edge for SharePoint) is a design management solution that leverages Microsoft® SharePoint® to provide easy vaulting and retrieval of Solid Edge files and related design data, together with a visual approach to managing linked documents, product structures and projects. 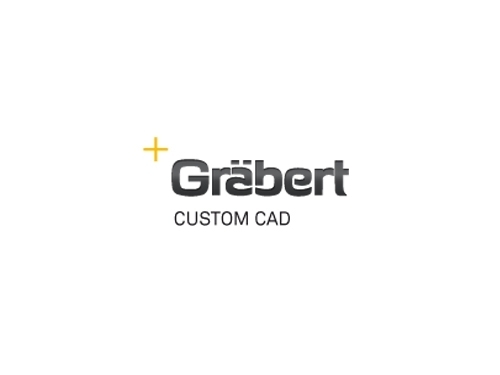 This straightforward approach to managing complex data simplifies your design world, enabling you to meet and exceed your targets for design project completion. 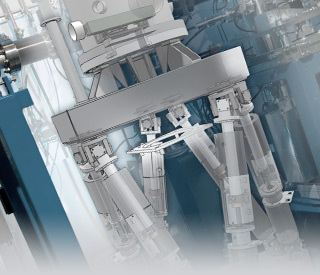 Solid Edge provides a flexible portfolio of affordable, professional software tools that address all aspects of the product development process for a wide variety of manufacturing industries. 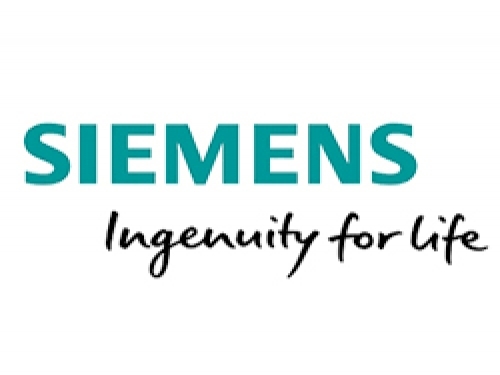 To address the technology challenges of the future, Siemens PLM Software partners with participating schools, colleges, universities, teachers and students to help increase the number and quality of engineering and product design graduates.